Did you have a good experience at The Rigging Company? Leave a comment below or send us an email and tell us about it. We will make sure your comments get posted right here. “Met Jimmie at the boat show about three years ago. He was very engaging and clearly knew his business. We subsequently had the company redo our lifelines. They did a wonderful job. 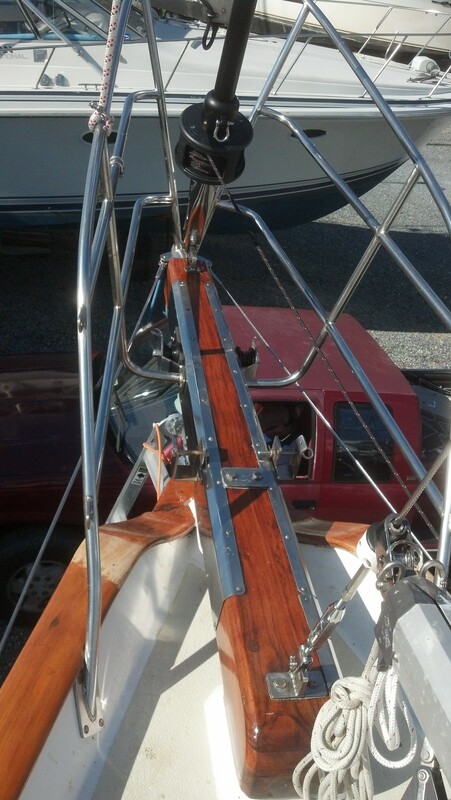 Because of that, we had the reefing lines, outhaul and internal work done on our boom. As before, a great job and much appreciated. We have a Pearson 28-2 and Jimmie won’t get rich from work on our boat – I have appreciated his willingness to talk with us and answer any questions we might have. If we need work in the future I won’t hesitate to go back to the Rigging company and I recommend them to others without hesitation. Good folks. 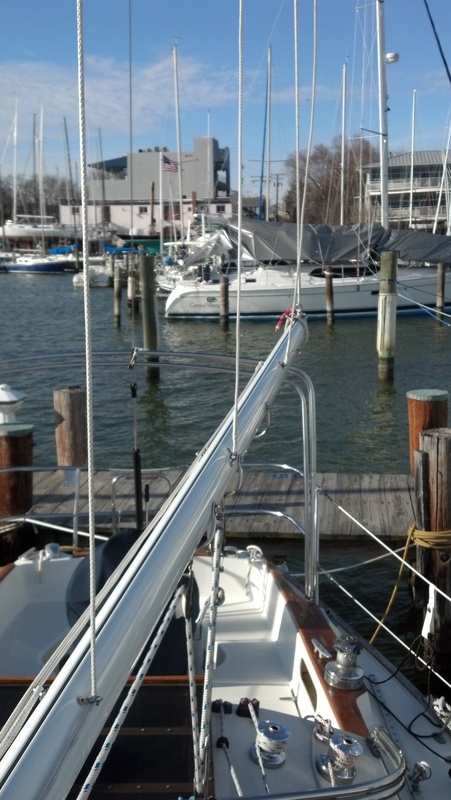 “There are many rigging companies between Naples, Florida and Annapolis Maryland but I sure am glad I trucked my sailboat 1,200 miles to the work yard of The Rigging Company of Annapolis. In fact, the transportation cost became insignificant compared to the value of workmanship and professionalism these guys dedicated to my refit project. 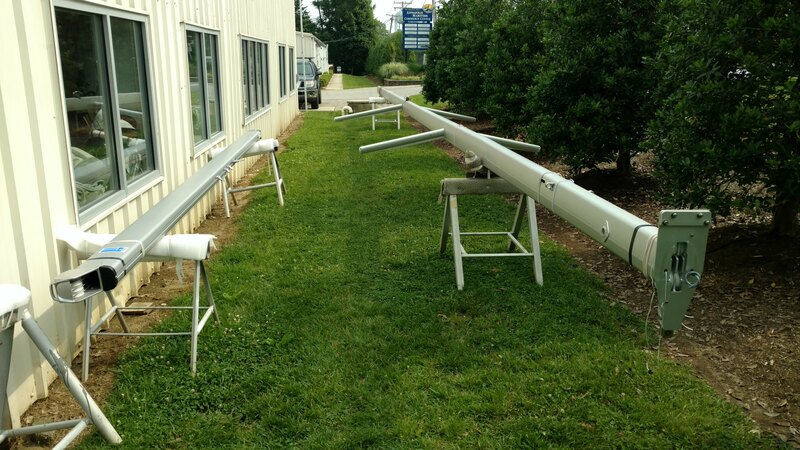 I asked The Rigging Company team, lead by Jimmie and Sean, to basically give me a new mast, boom and a couple of roller furlers. Pretty simple, right? Well, Jimmie evaluated my rigging from the deck up. He presented me with several refit options with the most detailed set of estimates I have ever seen. His estimates itemized everything…..from the Selden mast, LiesureFurl boom, Harken furlers, full set of sails, fiberglass work, electrical work, winches, blocks, shackles, to the footage of standing and running rigging, to every little fitting, clevis pin, etc., etc. Nothing was overlooked. Upon completion, I decided to sail my boat back to Naples, Florida, stopping at a lot of marinas along the way. 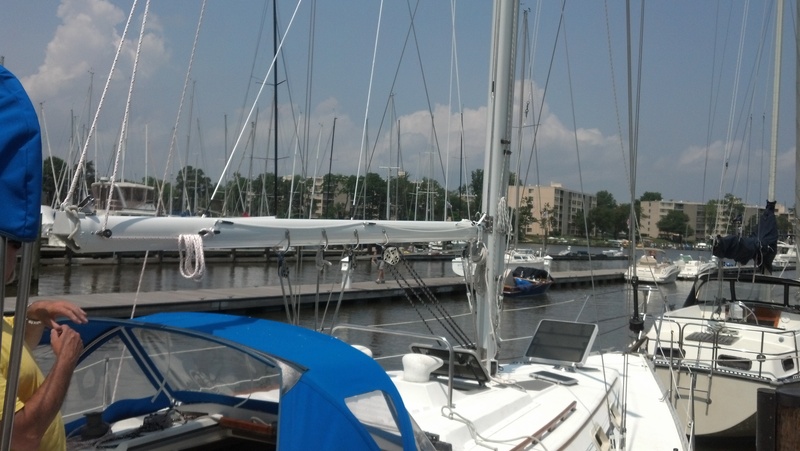 Sailors approached me at every single marina with compliments and questions about my new rigging. 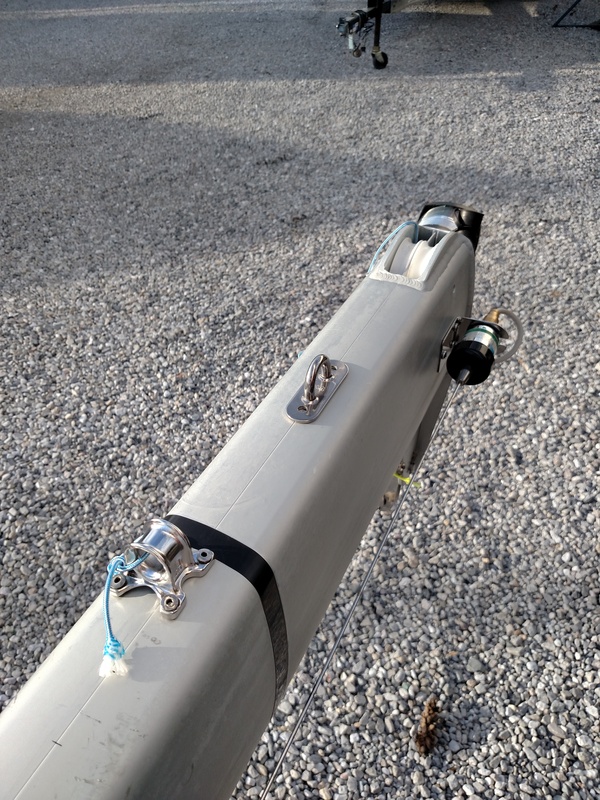 It was a great singlehanded trip….rough days (40 knot gusts, ten foot seas)…..light days (full gennaker or wing to wing with my new whisker pole package, sweet!!) an absolute blast with safe sailing the whole way. “I called to have an inspection done of my Schaefer 1100 series roller furler. I had recently purchased the boat in New England and was having survey repairs conducted at a local yard. 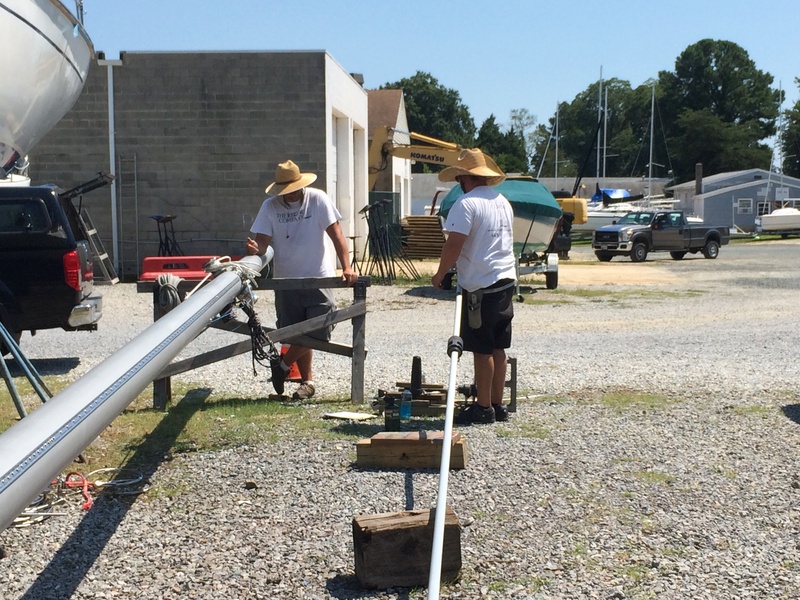 With the mast down, there was no better time to have the roller furler inspected. In the first place, Jimmie was incredibly prompt. In the second place, Jimmie inspected the entire rig and made appropriate comments. In the third place, Jimmie charged me less than he estimated he would on the phone interview. We just wanted to send you a quick note to thank you for all of the fine work that you did on Serenity. We are particularly grateful for and impressed by the care and thought that you put into all of the work, especially (but not limited to) the bobstay arrangement. We also really appreciate your commitment to helping us continue to improve the boat and sail her better. Dave Townley here with Integrity Yachts in Annapolis. 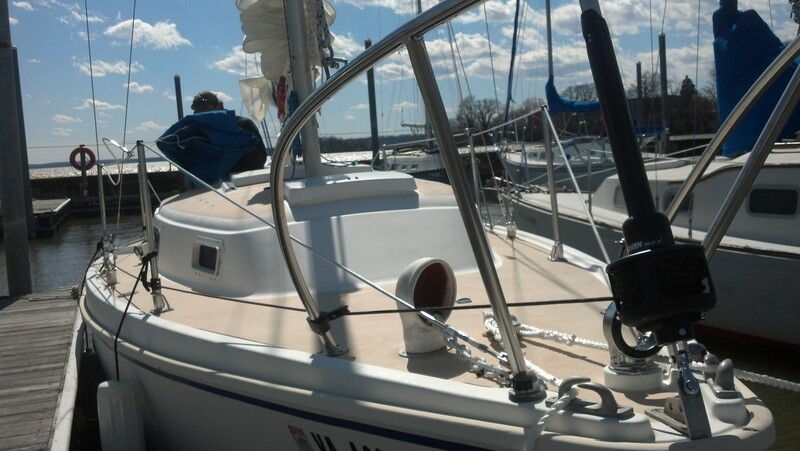 I sold a Sabre 42 with the standard tall rig up in Maine to a client, sailed it down to Annapolis with him, and needed an installation of the Leisure Furl system. Priced several firms. Jim was the most responsive and offered a competitive price. They did fantastic work, quickly, and my client and I were thrilled with the project and results. After the job was done, Jim and Sean spent time with us to make sure we understood the ins and outs of the system. My client, as I write this, is a year into cruising in the Caribbean and having a blast. The rig made off shore voyaging a piece of cake for a cruising couple. 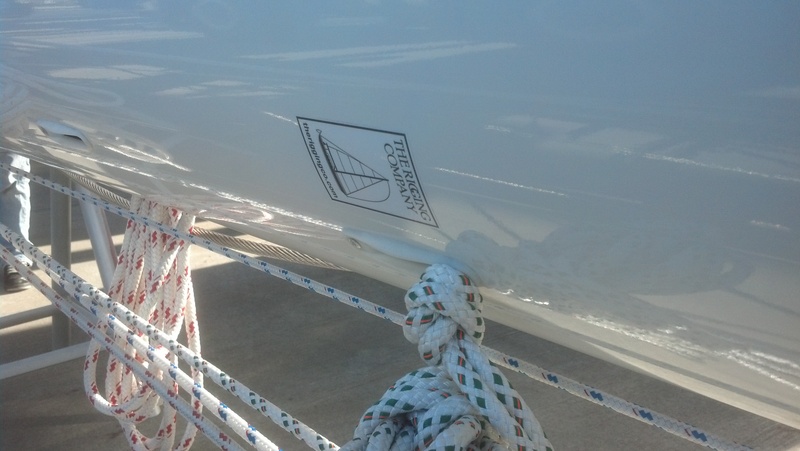 “In the summer of 2013 my wife and I were searching for a rigger to help in the refit of our new-to-us CR 38 cutter. 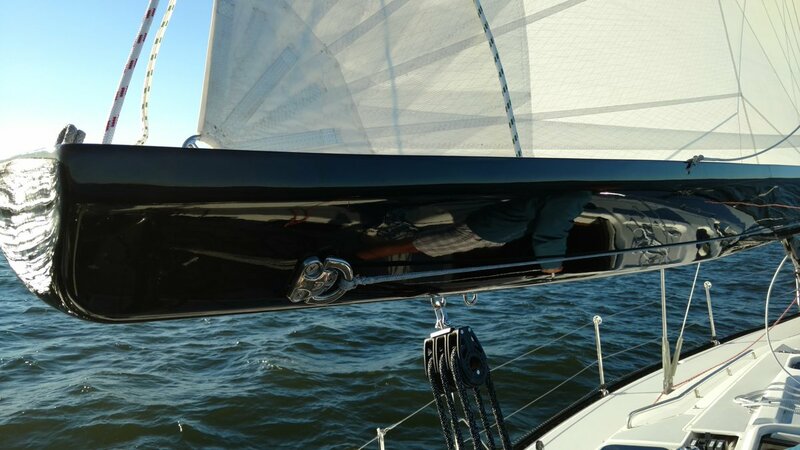 We evaluated several options, many of them very good, but selected The Rigging Company based primarily on our initial conversations and what is a deep technical knowledge of the subject matter. We both felt that TRC do not hard sell us on anything and based on their willingness to share knowledge freely and guide us (rather than direct us), confidence in our choice grew quickly. TRC quickly became our trusted advisor. TRC was very professional and attentive when it came to our changing requirements, which happened pretty regularly. Their service is exemplary and they went way above and beyond during their delivery. Their prices are well within the range I expect from the industry, their pricing model is more than fair, and they deliver on time. On top of that – they are just great guys. Hats off to Sean and Jimmie. “The Rigging Co. is without a doubt your best bet for top quality rigging work done superbly well, in a timely fashion, at a fair price. 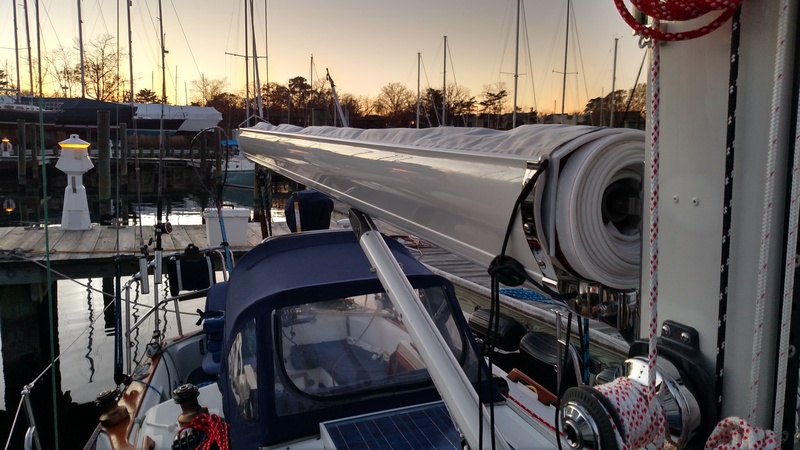 This past winter they unstepped my mast, prepped and painted the mast, refurbished the in-mast roller furler, replaced incandescent lights with LED’s, added a fog horn/ hailer, replaced running rigging, replaced lifelines and expertly tuned the rig. Jimmie kept me informed of the progress of the work on a weekly basis. He would send me emails including pictures with updates on the work in progress. I told Jimmie that I wanted the paint job on the mast/boom to look like a “baked enamel finish”. That is exactly what they delivered. It looks better than new. I could not be more pleased with their professionalism, level of knowledge and experience, communication skills, honesty, and fair pricing. 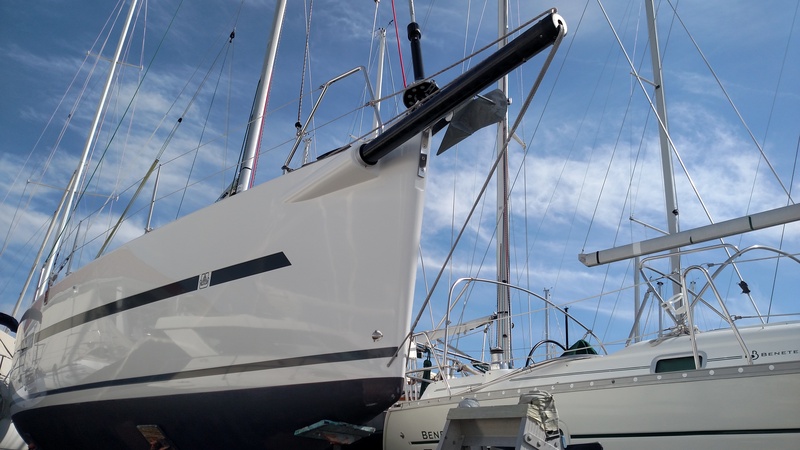 “I called Jimmie with a problem that occurred on my running rigging, and he willingly went up the mast, fixed my problem, and did a rigging examination …. all without charge. Jimmie considered the fix easy, and part of the inspection. That’s what I call customer service!